1. Make sure your Church, Registry Office and Venue are all available before you book any of them. 4. Think about an off peak date, you can get better deals on venues, hotel rooms and honeymoons. 5. Choose a date you can remember for ever – close to a birthday or other special day. It will save all those forgotten anniversary jokes for years to come.. 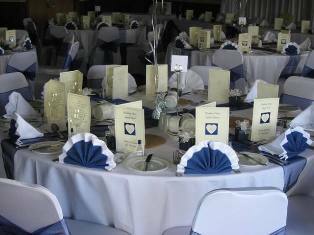 If you are planning your Forest of Dean wedding then why not contact us. Our spacious function room, delightful views and picturesque photo locations, ground floor accessible facilities, delicious food and friendly, helpful staff might be just what you are looking for! We would love to help create the wedding of your dreams. Telephone 01594 810620.